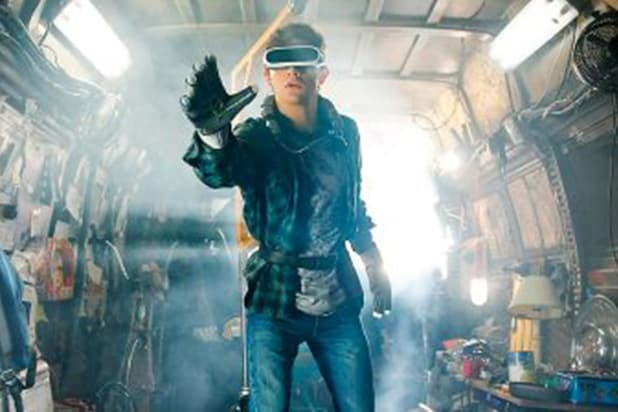 Steven Spielberg’s “Ready Player One” debuted at the 2018 SXSW Film Festival on Sunday night, and fans who scored a ticket to the sneak screening erupted in a standing ovation after the film ended well past midnight. The Paramount Theatre in Austin, Texas, was packed Sunday night as fans of the filmmaker as well as fans of the novel by Ernest Cline flocked to the theater. As soon as the lights dimmed, the theater burst out in cheers, which only got louder when the legendary filmmaker himself came onto the stage to introduce the film. “Ready Player One” has a sprawling cast of Tye Sheridan, Olivia Cooke, Lena Waithe, Ben Mendelsohn, Simon Pegg, Mark Rylance and T.J. Miller. It is set in the year 2045, when much of the planet has succumbed to overpopulation, pollution and climate change. To escape, people turn to the virtual reality world of the game OASIS. When the game’s creator dies, he sets the world up for one last game — to find the Easter Egg, and inherit the entire fortune of the OASIS. Most of the cast, and Cline himself, welcomed the audiences to the auditorium, telling fans they would now be a part of their family as they were the few lucky ones to see the film this early. Notably missing was T.J. Miller, who plays avatar i-R0k in the movie. Letitia Wright and Mark Rylance were also absent. Throughout the two-hour-20-minute film, fans laughed and cheered consistently through ’80s references and wild stunts and special effects. About an hour and a half into the movie, however, the film suffered a technical difficulty as the film’s sound just stopped working. Following audience moans the festival organizers resumed the film… but the glitch happened at the exact same spot again, which by that point prompted laughter. When the film resumed again, fans held onto their armrests to see whether they’d be able to finish the film — and when everything transitioned smoothly this time, the audience erupted in loud applause and jumped up from their seats. Positive reactions flooded social media early Monday morning. It will hit theaters on March 29. TOTALLY engrossed in every second of @readyplayerone. It is one of the most technically brilliant things I have EVER seen. 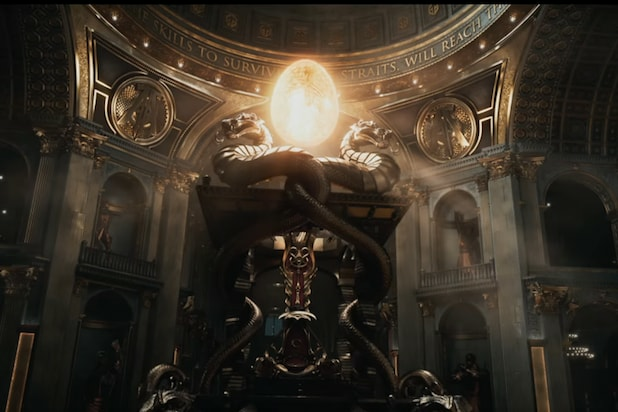 Spielberg is one of the few directors who could orchestrate this kind of visual symphony that SO many people will enjoy. Pretty amazing.??? ?